Here’s the first teaser poster for upcoming KBS2 drama series “Just Dance” (English title) starring Park Se-Wan, Lee Joo-Young and Joo Hae-Eun. 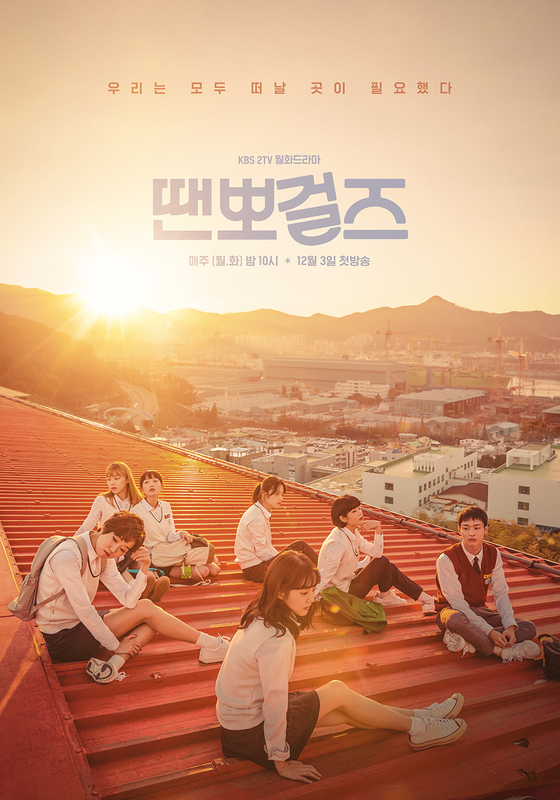 The drama series is based on 2017 South Korean documentary film “Dance Sports Girls.” Caption on the teaser poster states “we all needed a place to leave.” The teaser poster features the 6 main actresses Park Se-Wan, Lee Joo-Young, Joo Hae-Eun, Shin Do-Hyun, Lee Yoo-Mi and Kim Soo-Hyun who are members of their high school’s dance sports club and Jang Dong-Yoon who likes dance sports. “Just Dance” will first air December 3, 2018 in South Korea.